Best full frame DSLR cameras of 2019 - Which is the Best to Buy? Full frame cameras are termed by the critics as the best of the best kind as they incorporate largest sensors, best megapixels, highest quality hardware and lens standard that is unrivaled by any other best full frame cameras type present in the market. Despite their larger body size, full-frame cameras are almost every professional photographer’s first choice. 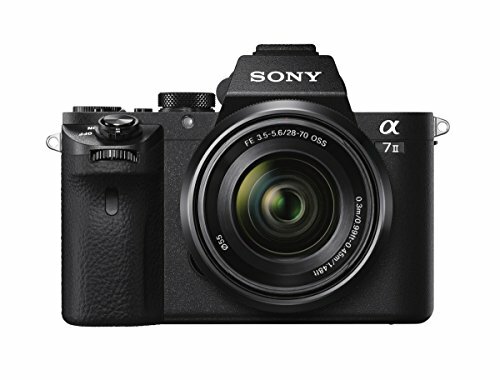 In addition the thousands of DSLR models present in the market, Sony aspired to release their famous alpha a7 series of full frame cameras that are easier to carry and lighter in weight. Following is a list of best-assembled choices of best full frame DSLR cameras of 2019. 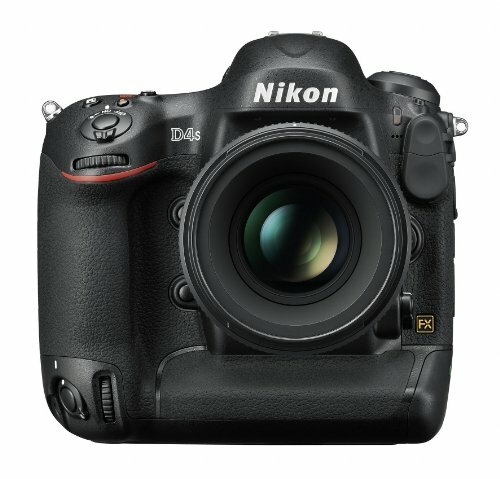 Expected to be one of the best “all-around performers” by a number of critics Nikon D750 is the manufacturers’ flagship easy budget best full frame cameras. 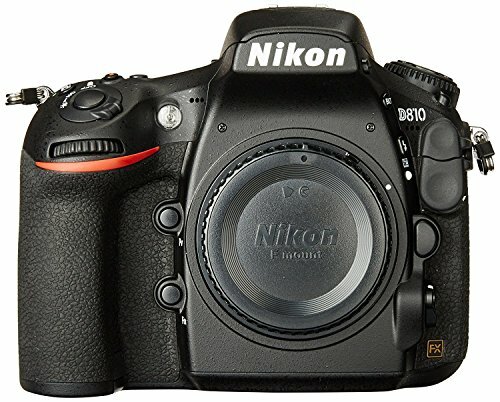 It replaces its predecessors D600 and D610 which were plagued by an unusual accumulation of dust inside the camera’s large sensor. 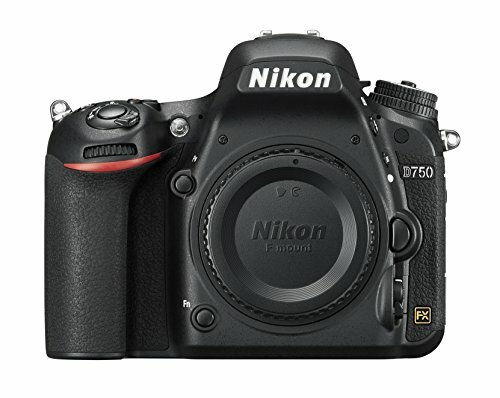 Finally, Nikon has been able to dig out a solution with the release of D750. It is a very decent choice for professionals who are hesitant to spend an extra thousand dollar for D810. 24.3 MP, image sensor, 1080p full capacity HD, built-in flash and a 51 point autofocus are some of its notable features. Another entry to the list of the affordable full-frame DSLRs, which is the answer to the aforementioned Nikon’s D750. 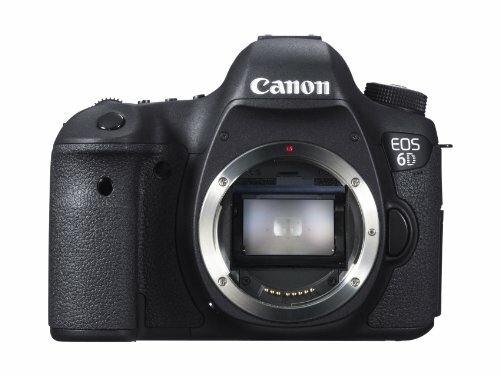 Canon EOS 6D is gaining a great reputation among photography enthusiasts as it provides a sharp image quality with excellent features like built-in Wi-Fi and GPS. Only drawback Canon 6D has over its competitor D750 is the 11 vs. 15 cross type focus points & 20.2 vs. 24.3 megapixels which makes it less efficient for the fast moving objects makes it best full frame cameras. Sony is the pioneer of introducing the very first mirrorless camera in the name of RX1 in 2013 that incorporated a fixed lens which was albeit a very successful and largely praised 35mm f/2.0 Carl Zeiss lens. After the swoop in the market by RX1, Sony stepped up to the challenge with further improvement by including new features in the models like a7 and a7R which had 24.3 and 36.4 MP power lens respectively. Sony’s a7 II was launched in December 2014 which offered a superb 5 axis sensor-shift image stabilization. It just weighs 19.06 Oz and is excellent for carrying during travel and outdoors which make it one of the best full frame cameras. The inclusion of the similar powerful 36.3-megapixel full frame image sensor coupled with the lack of antialiasing filter which helps in accomplishing more sharpness, swifter shooting at 5 fps, durable battery timing & an improved design which helps to strengthen the grip. This was released in 2014 & proved to be a worthy successor to the popular D810. The updated and the latest generation updated EXPEED 4 processor makes it even better for its expensive price. 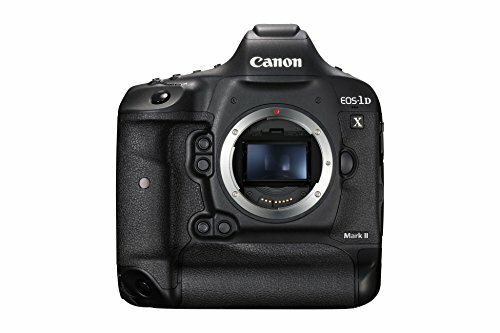 This is Canon’s top gadget in the full frame camera market and is respected among the professional photographer’s community but if you compare with the beast mentioned above there can be discernable differences in quality of the result after you enlarge the picture to higher proportions. The difference between an image sensor of 22.3 megapixel of 5D and 36.3 megapixels offered by D810 will start to show. 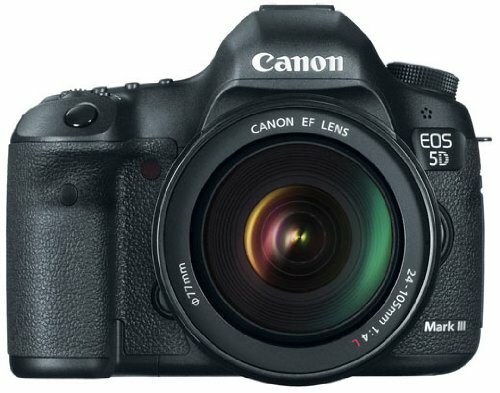 Canon 5D surprisingly is faster (6 fps vs. 5 fps) in frames per second and shutter lag. This beauty is utilized during serious sports action and is owned by famous sports photographers as it captures up to 11 frames per second and incorporates the latest EXPEED 4 processor. It also offers a brilliant ISO range and video capturing at quality of 1080p HD at a range of 60 fps down to 24fps. D810 and D750 both capture up to 5 fps to 6.5 fps respectively and are lighter than the D4S. 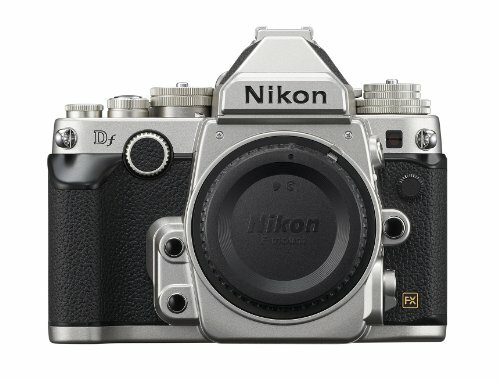 Another purpose designed camera like the Nikon mentioned above and if you’re a Canon admirer it will offer you a staggering 14 fps which are higher than the D4S. 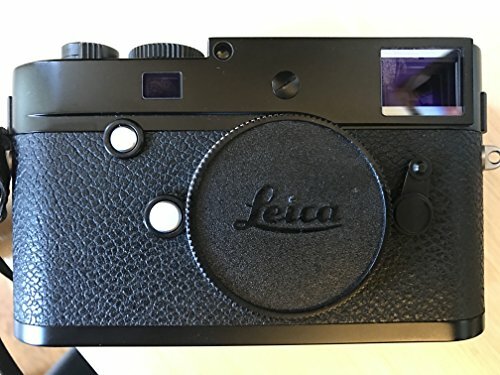 Intriguingly this design was released back in 2011 & inducts a fantastic 61 point autofocus which creates a 2 megapixel more resolution than the D4S. EOS 1D C is another full frame camera introduced by Nikon which is severely expensive but shoots a 4K video. This baby is beyond the hands of most professional enthusiasts as it costs a whopping $8000 but this is lighter, smaller and captures photographs superior to the quality of most full frame cameras existing on the planet. Leica M-P manufactures some of the best lenses and hence it is preferred by most ultra-discerning photographers. Excellent contrast, color renditioning & picture quality are its finest strengths. 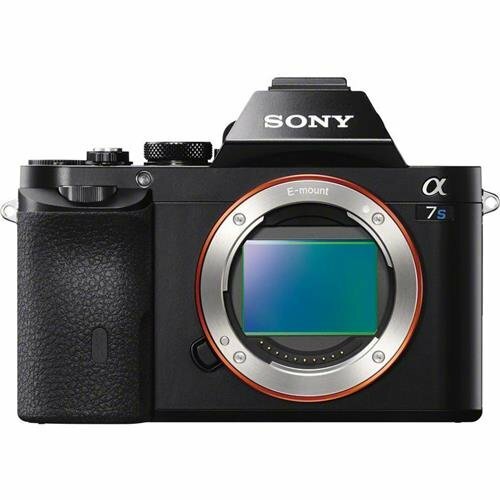 Sony Alpha a7S was designed for video shooters. It is mirrorless and one of the very few mirrorless cameras that shoot a 4K video. It might not include the megapixel count as high as A7R or A7 but the speed of its BIONZ X image processor makes it one of the easily affordable cameras (in its specifications) in the market. We admire Sony for creating a video-centric camera that offers a 4K video in a lightweight body of 17.3 Oz. The best part about owning a Nikon DF is that it’s compatible with the wide selection FX lens. The manufacturers deserve praises for a concept of a lightweight all-metal body design that also includes a focus on manual control. Nikon DF is considered to be a specialty camera as it has lesser resolution than a D750 or a D810 and also is expensive than the former which considerably wins over DF in specification department best full frame cameras.